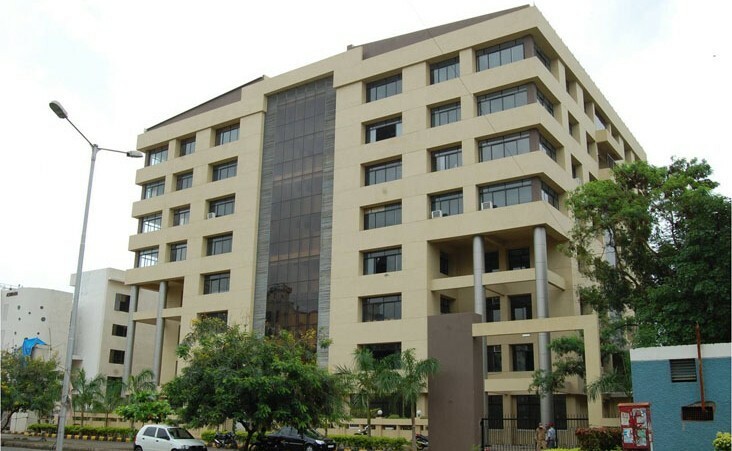 SIES College of Management Studies, [SIESCOMS] Mumbai was established in 1995 with the objective of providing quality management education to students. The courses are approved by All India Council for Technical Education [AICTE]. It is also accreditated by NAAC, ACBSP and LRQA. 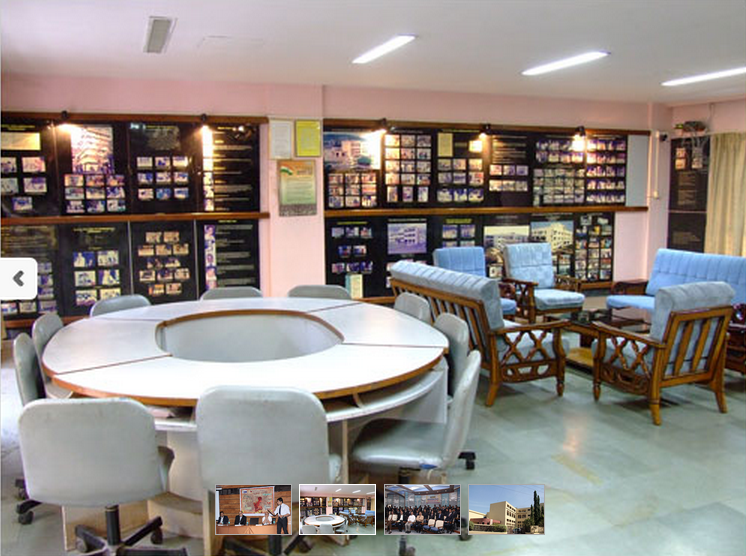 The Institute has state of the art infrastructure and offers assistance regarding accommodation. It maintains a placement record between 95% to 100%. PGDM, which is a 2-year full-time autonomous flagship Management Program, has got the international accreditation from Accreditation Council for Business Schools and Programs [ACBSP], USA. 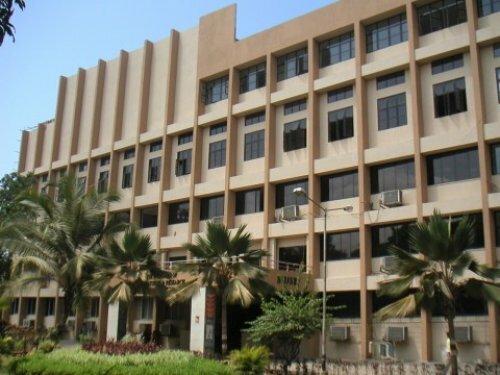 The College has been certified by ISO 9001:2008 for providing the quality management education. SIESCOMS boasts of an application-driven curriculum and innovative pedagogy that consists of projects and corporate internships. 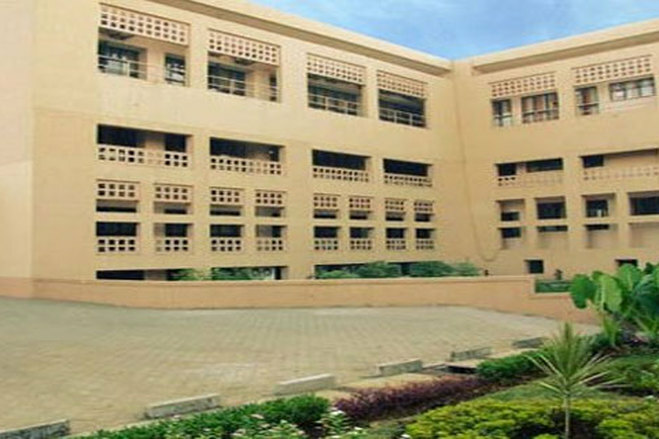 SIES College of Management Studies Admissions is much sought after among the students. A placement committee has been established in the college to ensure smooth functioning of the placement process. The top recruiters are from Marketing, Finance and Pharmacy sector. The students enjoy internships, summer placements and final placements at different points in their coursework. The College has 18 spacious classrooms. 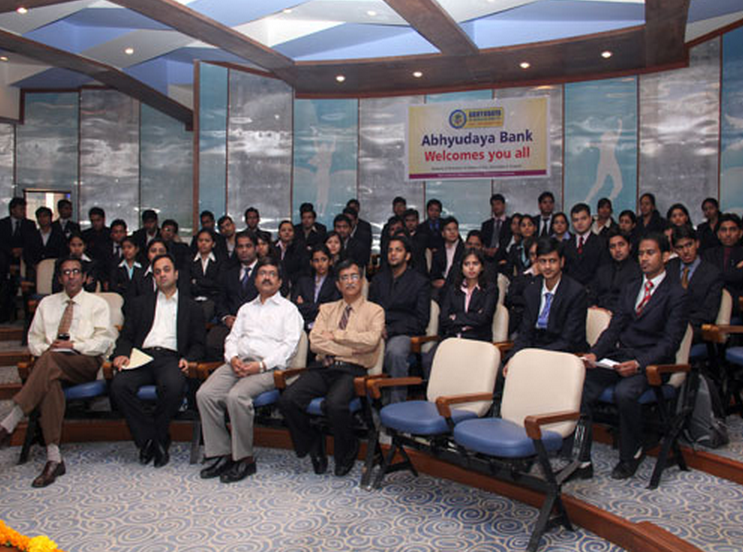 The college has provided large seminar halls which are primarily dedicated for management development programs. The IT infrastructure of the college consists of 300 networked terminals with uninterrupted 5 MB broadband internet facility. 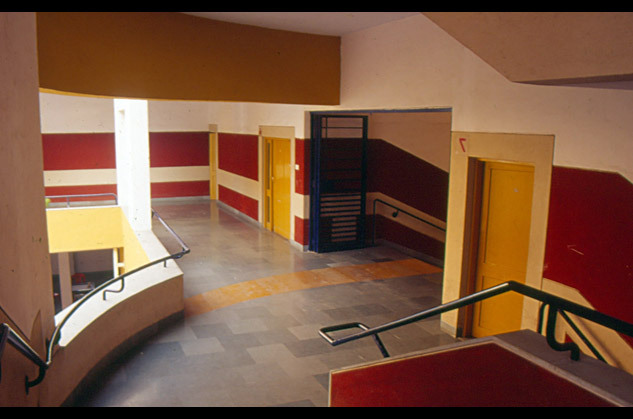 The College has a large student activity centre. 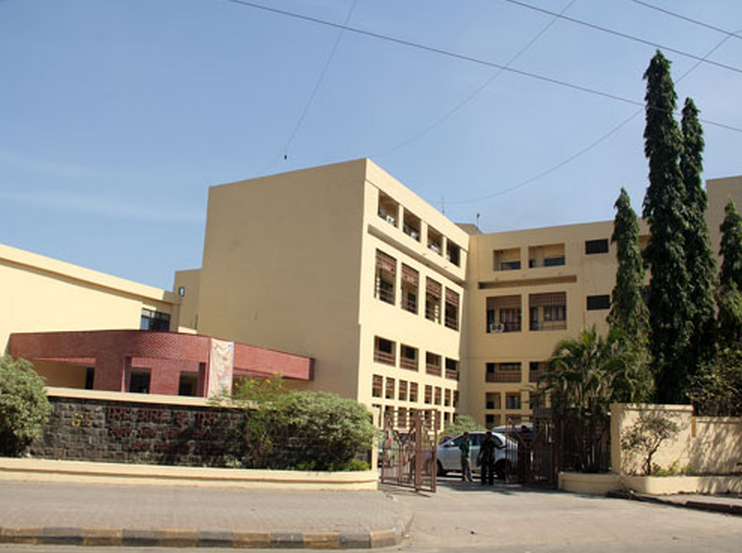 The college has an auditorium which can accommodate 225 people. 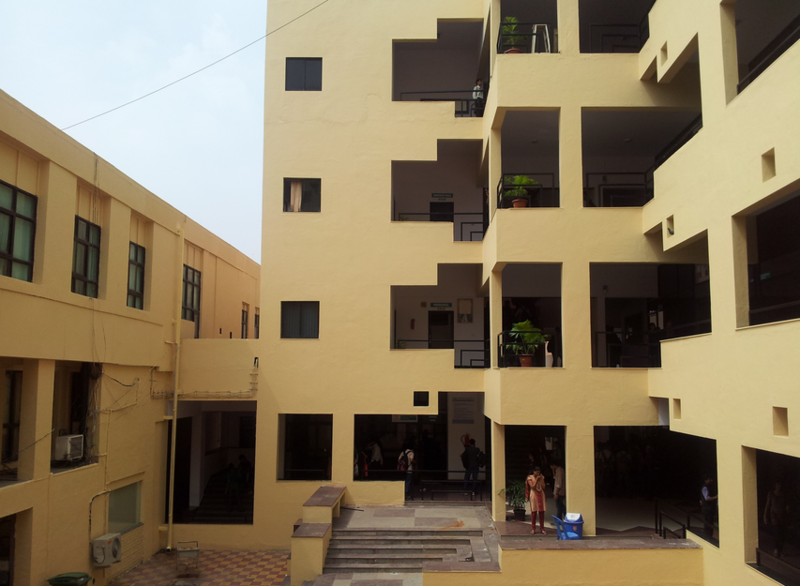 The college also provides facilities like yoga and meditation centre, playgrounds and gymnasium. The fully-computerized and well-stocked library has a spacious reading room. The library houses around 30,000 books which covers all disciplines of Management, IT, and Marketing. The library has a printed document collection which consists of books (fiction and non-fiction), reports, student’s projects & journal back volumes. The non-book collection includes 1261 CDs/DVDs and 600 in-house Project Reports in CD format. SIESCOMS was ranked 3rd among all B-Schools [Mumbai] in the Times of India-Best B-School survey [March 2018]. The College was ranked 21st among all B-Schools [India] in the Times of India-Best B-School survey [February 2018]. SIESCOMS was ranked 13th among all Private B-Schools [India] in the Times of India-Best B-School survey [February 2018]. The Institute was ranked 37th among all Private B-Schools [India] in the Dalal Street-Best B-School survey [February 2018]. SIESCOMS was placed at the 45th position [All-India] in the MBA Universe-Mint Best B-Schools Ranking 2018 [December 2017]. The College was ranked 24th among all B-Schools [India] in the Times of India-Best B-School survey [February 2017]. The College was ranked 31st among all B-Schools [India] in the Economic Times B-School Ranking [October 2017]. The Institute was ranked 31st among all Private B-Schools in India by Business World [December 2017]. SIESCOMS was ranked 49th among all B-Schools in India by Business World [December 2017]. Economic Times ranked the institute in 31st position among all B-Schools in India [October 2017]. SIESCOMS holds the 53rd position among all Management Institutes [India] in the Business Today-India’s Best B-School Survey [October 2017]. SIESCOMS was ranked 32nd in Outlook Drishti survey of Best Business Schools [October 2017]. SIESCOMS was ranked 18th among all B-Schools in India Beyond IIM’s by Higher Education Review [March 2017]. In 2017, the Free Press Journal ranked SIESCOMS among top 5 B-Schools in Mumbai for Marketing and Finance Specializations. In March 2017, SIESCOMS was awarded School of Excellence in Education by Mid-day. In January 2017, SIESCOMS was awarded Best B-school in Western Zone from employment perspective by HR Club. In February 2015, SIESCOMS received Best B-school with Innovative Marketing to the Target Segment Award from DNA and Star Group. In 2014, SIESCOMS received Business School with Industry Related Curriculum in Marketing award at the ABP News Education Awards. In February 2014, DNA & Star of Industry Group presented SIESCOMS with Best B-School with Innovative Marketing to the Target Market Segment Award. In October 2013, Dewang Mehta Award for B-School with Best Academic Input [Syllabus] in Pharma Management was awarded to the Institute. 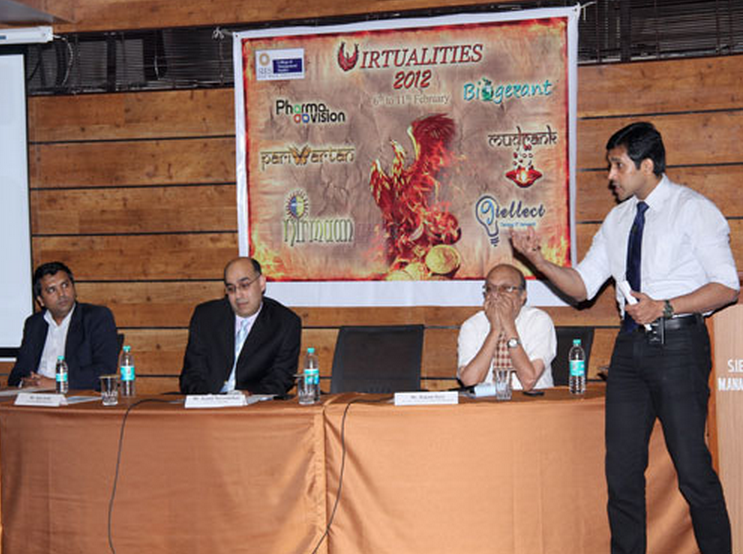 In February 2013, SIESCOMS bagged the 7th Indy's Best B-School Leadership Award. In February 2013, DNA & Star of Industry Group presented SIESCOMS with B-School Leadership Award and Best B-School with Innovative Marketing to the Target Market Segment Award. The Institute received IMC Ramakrishna Bajaj National Quality [IMCRBNQ] Award under Education Category for the year 2008. The college is accredited by AICTE NAAC AICTE NAAC. 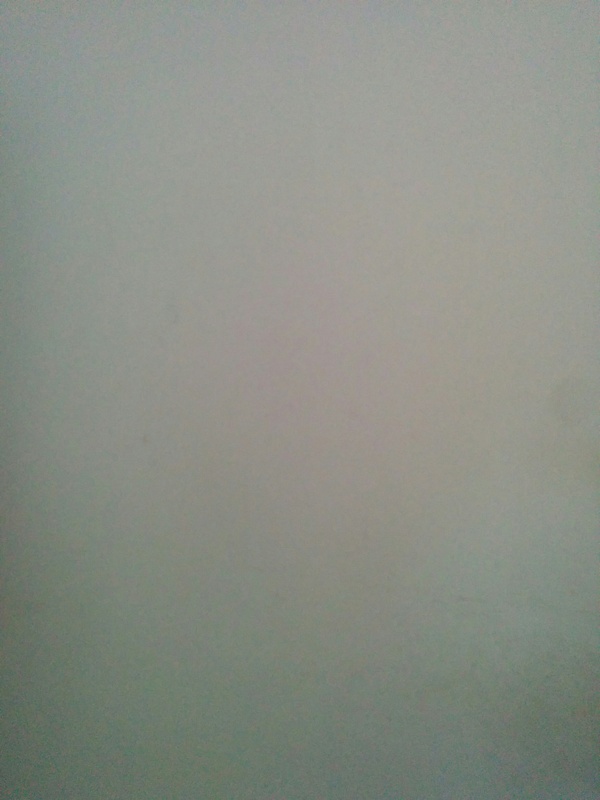 Please suggest me the best colleges in maharashtra....i have excellent academic records. also, it contains review of students regarding Placement, International Exposure and all about, of particular college.